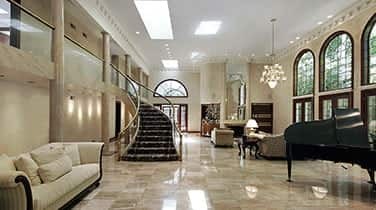 In search of a company to handle your Granite Polishing in Fort Lauderdale then look no further with AAA Marble Care. We take great care of natural stone maintenance and repairs for residential, commercial and marine properties. Our team is composed of highly-skilled, experienced and qualified professionals. We are based in South Florida and have been serving this market for many, many years. 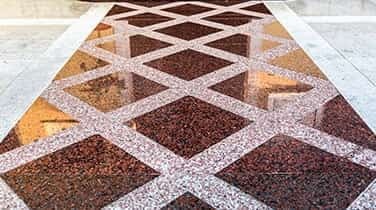 Our mission is to add a brilliant shine to your marble flooring and surfaces without creating a mess. Keep in mind that you should maintain your marble surfaces in order to keep not only keep their beauty, but also their value too. Experts say it's vital to care for your Granite. We all known that marble floors and countertops in your home suffer wear and tear. AAA Marble Care is committed to providing you the finish that you expect and want from your granite. 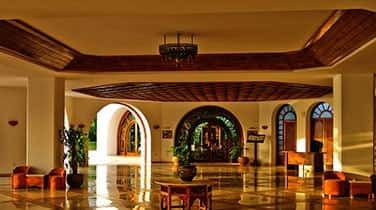 We have proven results as we effectively bring out the highest possible look to your natural stone flooring and counter tops with our Granite Polishing in Fort Lauderdale techniques and methods. AAA Marble Care has experienced technicians that can help to restore walls, showers, staining grout, vanities and natural stone or marble surface. Our work comes with guaranteed satisfaction to restore the beauty and luster of your granite. 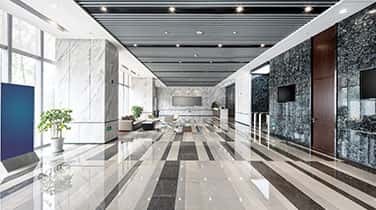 We the most modern and innovative practices such as diamond polishing pads to bring back the original appearance of the marble floor and countertops. Contact us today at AAA Marble Care for your free consultation in Granite Polishing in Fort Lauderdale.